The Salvation Army is paramilitary in its organizational structure, yet we don’t wage war against other military forces. In fact, it can be argued that we are the antithesis of what makes most armies successful. We are an army of love. Our weapons are kindness, compassion and service to the marginalized in the world. 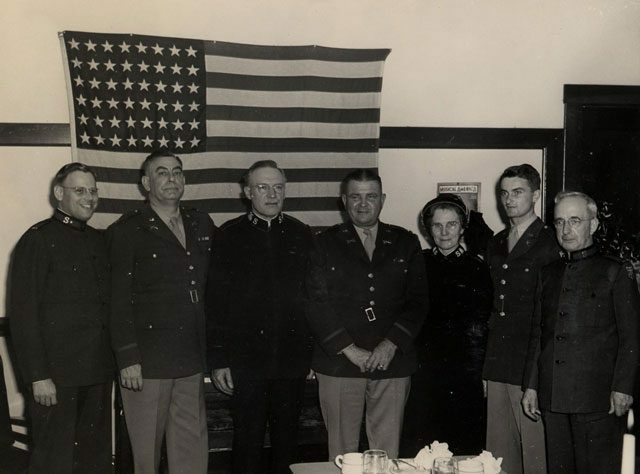 Although Salvationists are not a military force in the traditional sense, they have always maintained a close relationship with those who serve their countries through military service. 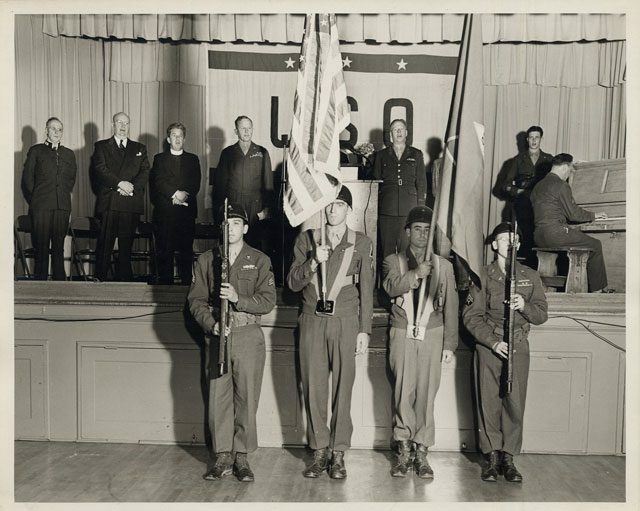 From the earliest days, Salvationists worked with those impacted by the high cost and destruction of war as it raged through history. 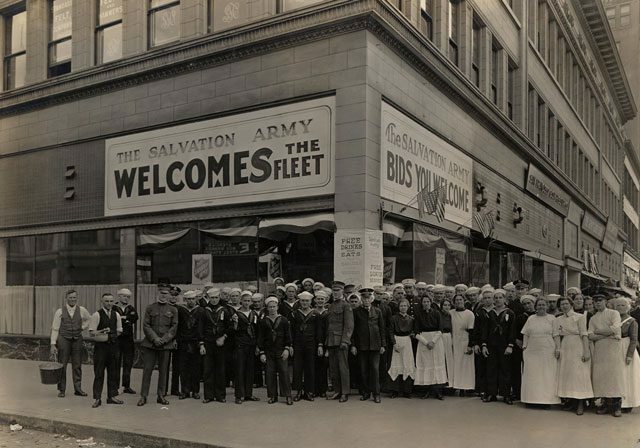 Many of those most affected by The Salvation Army’s work are the soldiers. 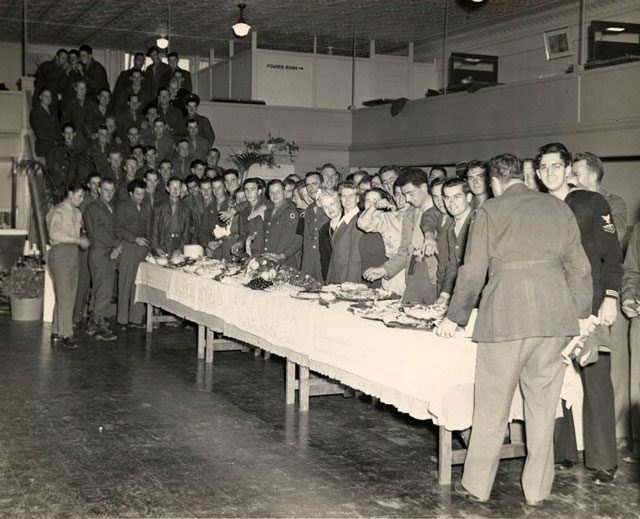 The Salvation Army officially began a long tradition of providing services to military personnel in South Africa with veterans of the Boer Wars in the late 19th century. 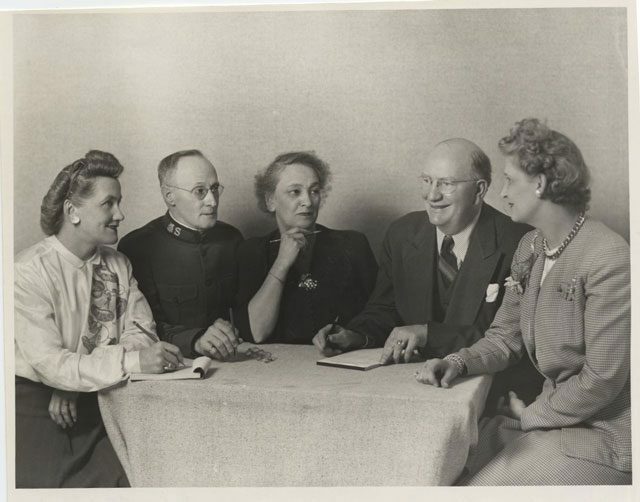 Its work with military forces moved to another level a few years later with World War I, where Salvationist volunteers during the conflict—known primarily as “Doughnut Girls”—faithfully provided social and religious services at and near the frontlines of both combatants. 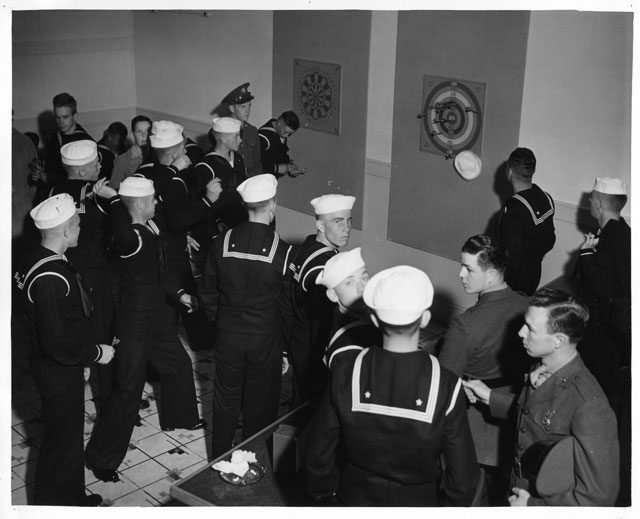 Salvation Army men volunteers served as ambulance drivers. 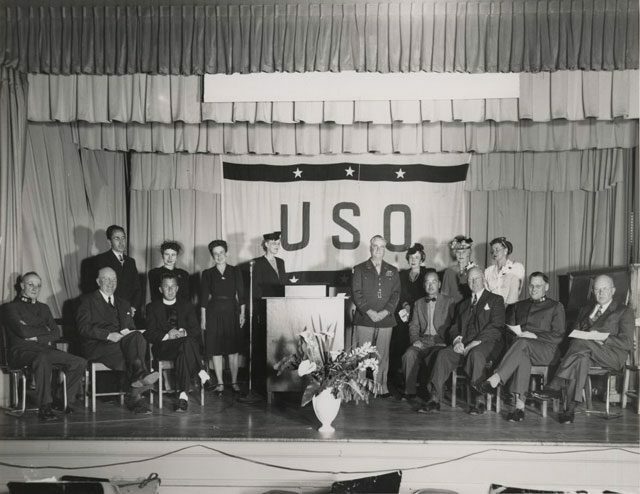 Following World War I and prior to World War II, The Salvation Army functioned as a founding member of the United Services Organization (USO). It was apparent following the first World War that a more organized effort was needed. 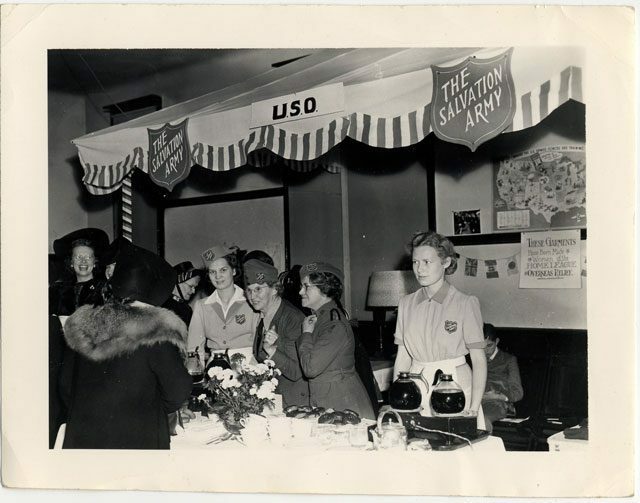 The Salvation Army played a central role in the design and development of the modern day USO. 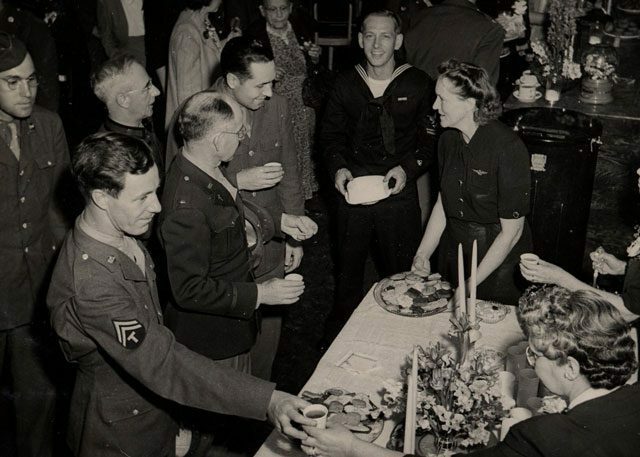 The Salvation Army’s service to soldiers before and after World War II was significant in places such as San Diego, Calif., and Honolulu. 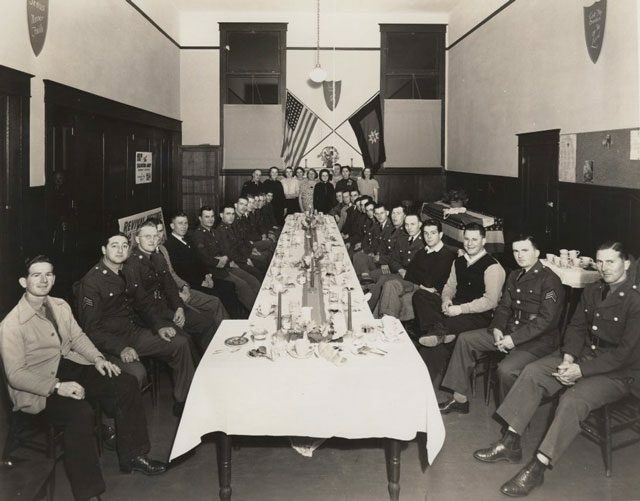 Wartime Salvationists provided a wide variety of social and religious services to any soldier in need. 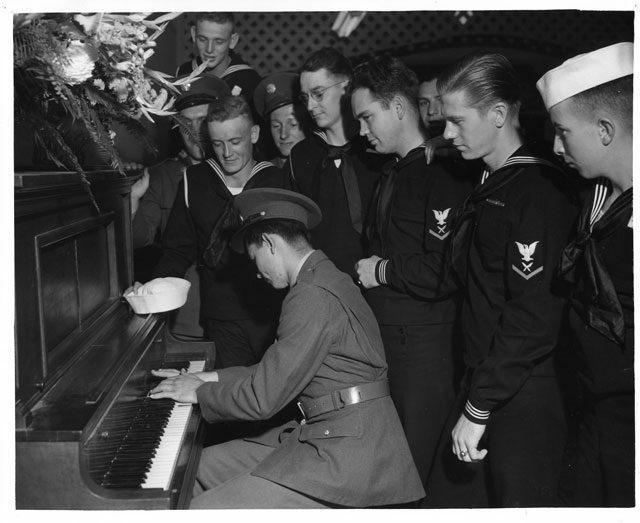 The world has changed dramatically on how wars are conducted and so has the service provided by organizations like The Salvation Army. 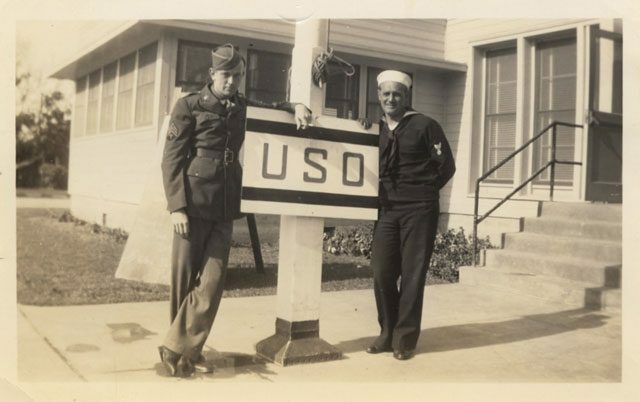 In the 21st century, services provided to veterans happen within local municipalities through community events such as Veterans Stand Downs, which help provide basic services to homeless veterans. One thing that cannot be changed is The Salvation Army’s faithfulness to provide a presence in places where service is needed in the wake of the suffering and death war brings. 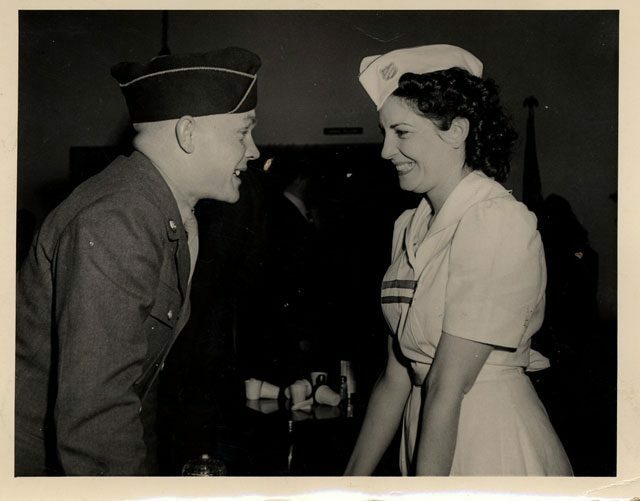 Service to veterans is part and parcel to the holistic ministry of Salvationists.